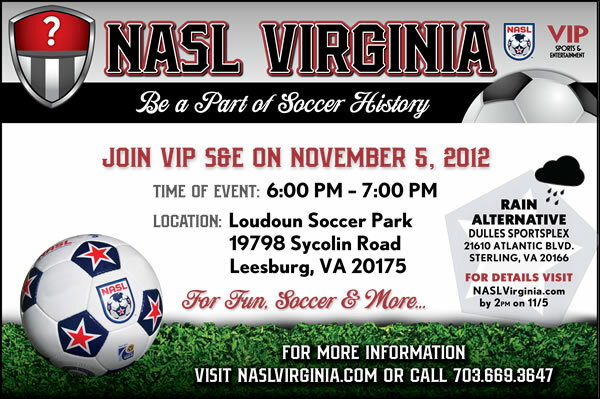 NASL team coming to Loudoun! 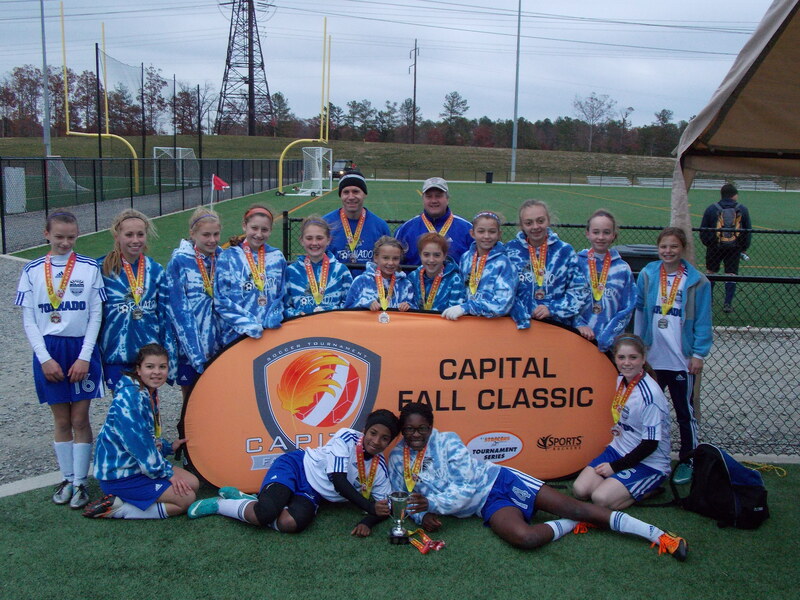 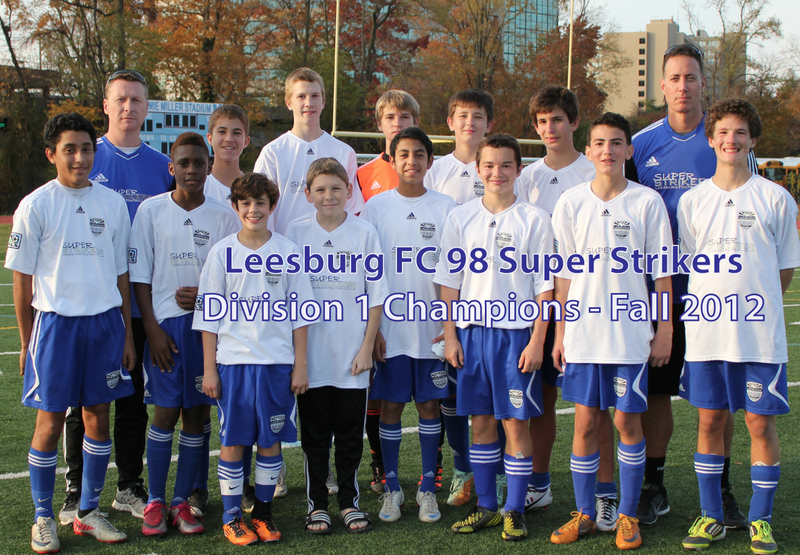 5 Leesburg FC teams take trophies at Dulles National! 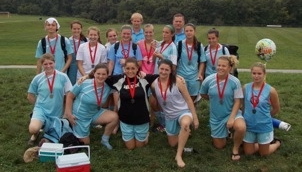 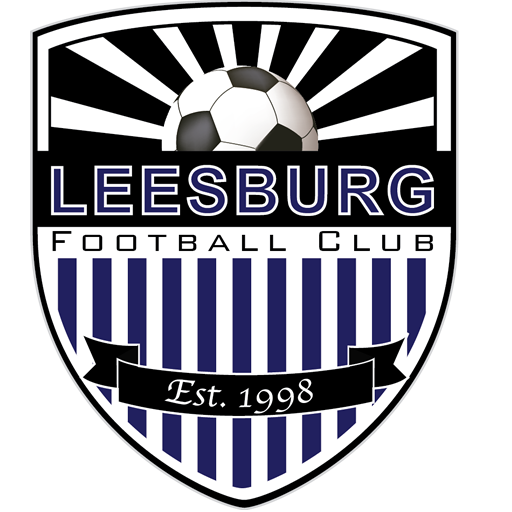 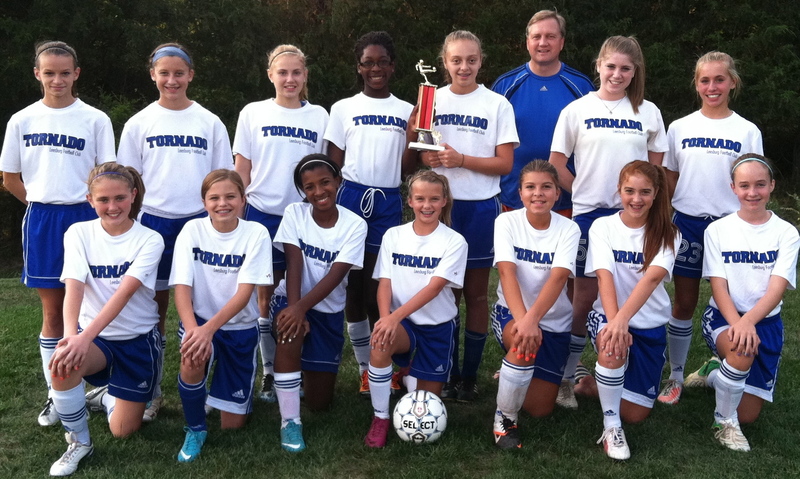 Congratulations to Leesburg FC Destroyers!